* Shipping included & will be shipped via Pos Malaysia Registered Parcel. 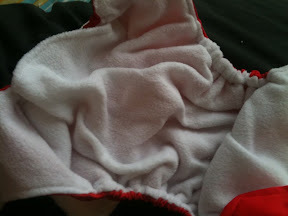 * For Express Shipment, pls add RM 7. 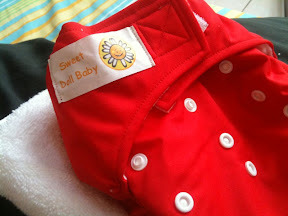 * Sweet Doll Baby Cloth - is a One Size Pocket diaper & come with 2 microfibre insert. * As is basis & not returnable or refundable. * Available unit - Only One. * First Paid First Served basis.